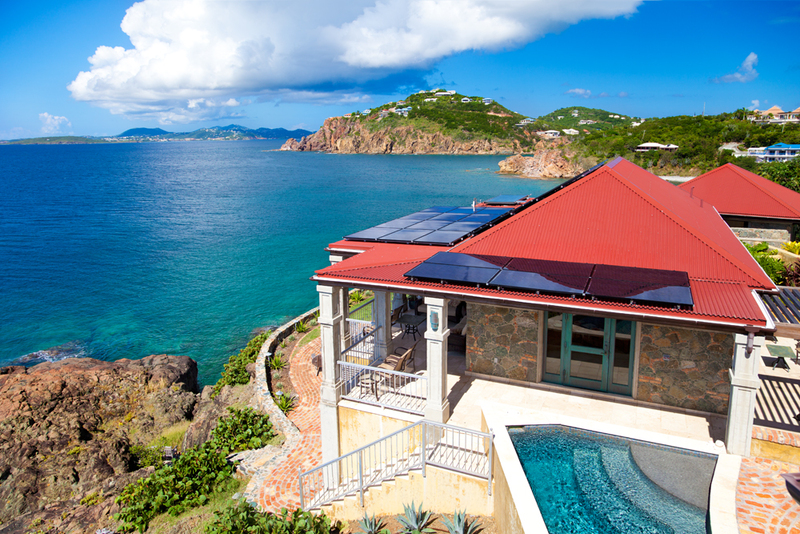 For solar owners in the Virgin Islands, our operations and maintenance (O&M) services can take your energy management to the next level.Our staff will take over the care of your solar panels, making sure they are operating at their peak efficiency 24/7. 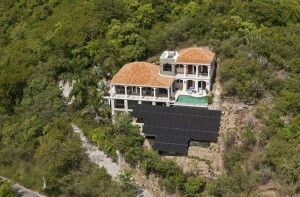 With three customizable options, you can choose the best solar O&M package within your budget. 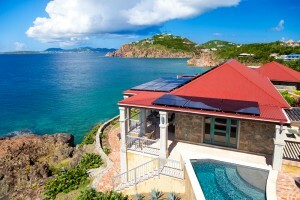 Learn more about solar O&M in the VI. Our solar installations include introductory PV monitoring, providing real-time solar performance data and maintenance alerts. These are available online at any time free of charge. 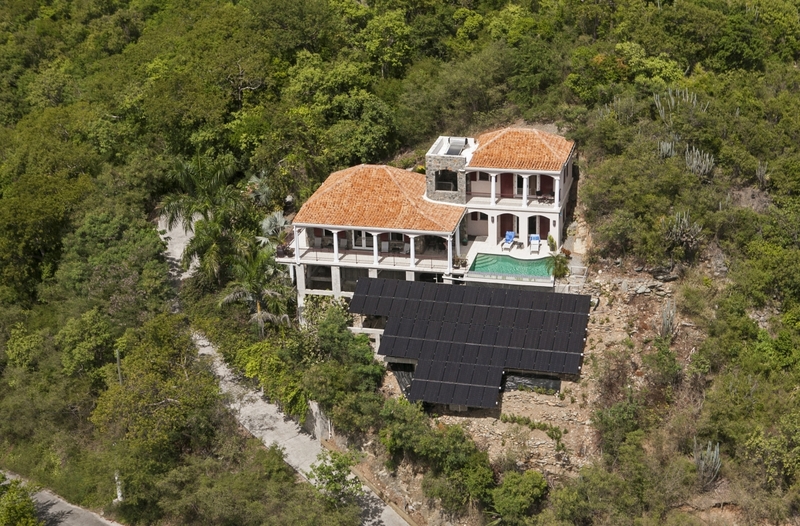 Monitoring your system ensures the health of each individual module in your solar array. 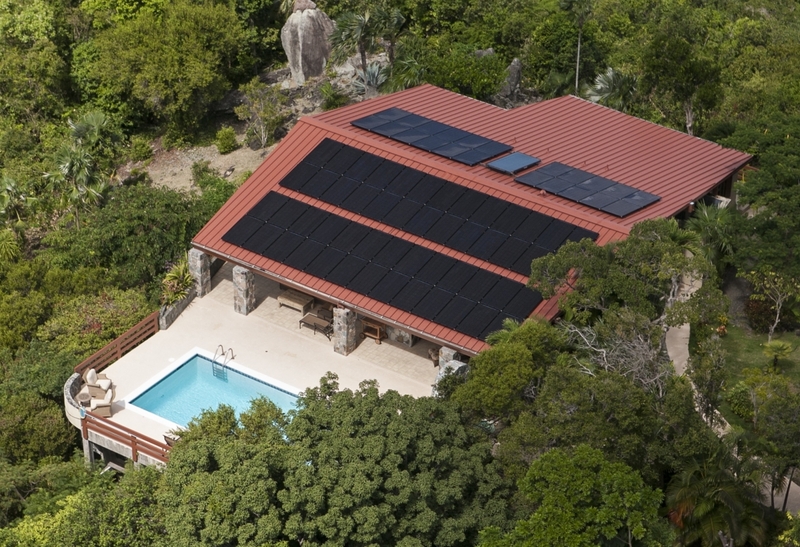 It will give you insight into the performance, cost avoidance, and environmental impact of your solar installation in the Virgin Islands. Make sure you are receiving the net metering credits you deserve. Our Electric Bill Monitoring (EBM) program measures how much energy you are buying and selling to the utility grid 24 hours a day. With EBM our team will monitor your monthly bills to make sure you are only charged for the energy you use. We will submit any billing discrepancies with WAPA and follow up until your bill is made right. 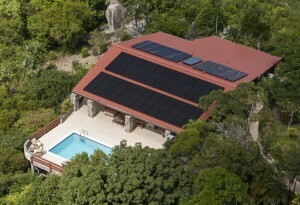 Want to learn more about your property’s power use? Be confident your property is running smoothly no matter where you are.